Our team possesses decades of collective experience in Greater Jacksonville. 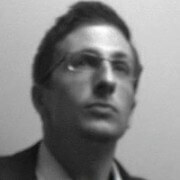 We use this insight to rent properties quickly and efficiently. Forget partnering with a chain management group that puts your property on the back burner. Our hands-on approach keeps your home a priority. Got a question for our staff? You can easily reach us around the clock. It’s merely one of the ways we stand out from the competition. 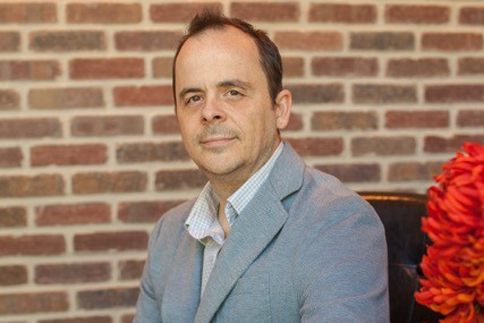 With over 15 years of experience in the residential real estate industry, Blakely Hughes understands the unique needs of property owners and tenants alike. 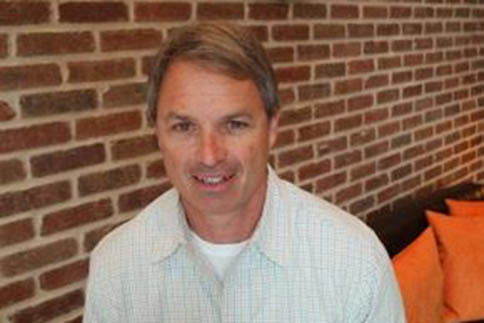 He began his career in 1999 as a specialist in the multi-family and corporate housing sectors, managing locations across North Georgia and Florida. After recognizing the need for a dedicated property rental property service along the First Coast, Blakely launched Nest Finders Property Management in 2005. Since that time, Blakely has built a team of dedicated real estate professionals who aim to exceed client expectations. Blakely’s commitment and passion has helped make Nest Finders Property Management the local leader in property management services. A qualified expert in Jacksonville property management, Suzanne Blizzard has extensive experience working with investors. 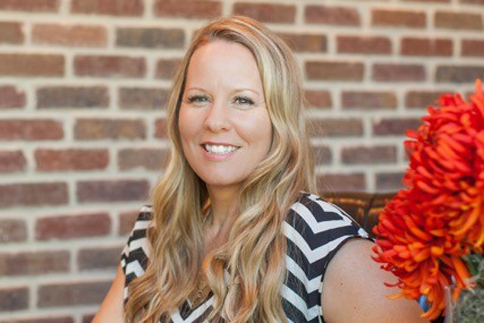 Her working history in corporate America helped Suzanne to hone her professional skills, and today she provides unparalleled customer service to the clients who depend on Nest Finders Property Management. A native of Northeast Florida, Suzanne calls upon her wealth of local expertise to provide homeowners with comprehensive guidance and support. Her commitment to excellence and proactive management style has helped hundreds of local property owners maximize their rental potential. A licensed sales associate in Florida, Suzanne has been actively practicing real estate in Jacksonville since 2006. 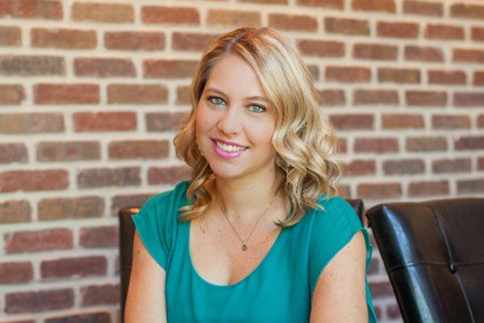 A 2006 graduate of the marketing program at the University of Florida, Crystal Imhoff is an accomplished real estate professional and she plays a pivotal role at Nest Finders Property Management. She previously worked with a local title insurance group, and in 2007 became a licensed Florida sales associate. 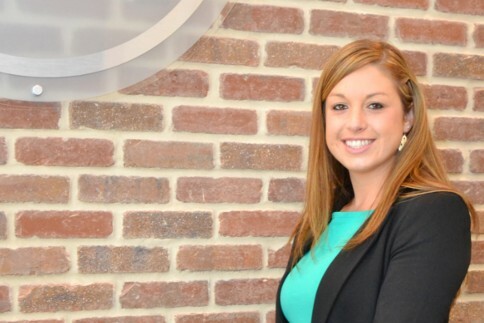 Crystal‘s experience in both real estate sales and rentals makes her a formidable asset to our team. She uses her marketing know-how and savvy promotion techniques to efficiently fill vacancies and increase profit margins. Crystal’s friendly demeanor and undeniable command of the local market makes her an invaluable resource for both homeowners and tenants alike. A lifelong passion for real estate and a long history of hands-on experience in property management makes Charles Dehlinger a powerful addition to the Nest Finders Property Management team. 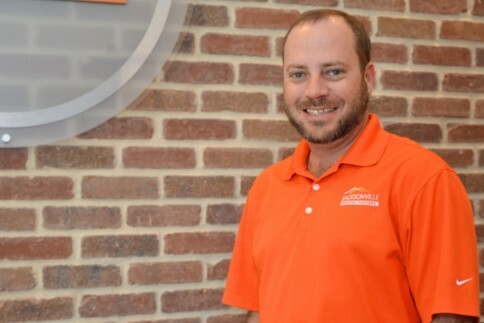 Charles learned from the best as a child, spending long hours looking after rental properties with his father in Central Florida. His rich past in the real estate world, coupled with his Information Technology and Hotel Sales and Management background, has provided Charles with an unlimited well of business wisdom. From townhomes to luxury condos, corporate apartments and single family homes, Charles works to ensure every Nest Finders Property Management client receives the best service in Greater Jacksonville. Since the start of her tenure at Nest Finders Property Management in early 2012, Sheri Wyatt has proven herself as a dedicated member of our staff. A relative newcomer to the real estate industry, Sheri has worked diligently to master the ins and outs of residential property management. Sheri handles a number of our internal processes, including lead followup, advertising, and tenant screening. She also works to provide exemplary customer service to our existing clients and tenants. Sheri’s diligence and hard work was rewarded in October 2013, when she received her Florida real estate license. 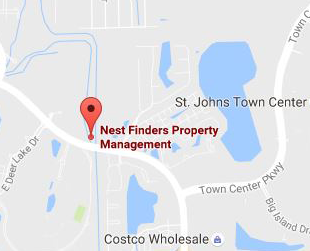 Founded in early 2005, Nest Finders Property Management was created specifically to serve the needs of property owners along the First Coast. 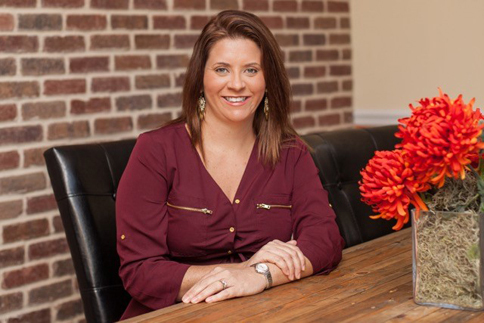 After spending several years in residential real estate across Central Florida, Blakely Hughes launched Nest Finders Property Management. Over the course of the past decade, we’ve worked diligently to build a reputable business that delivers impressive results for our customers. Today, we have the privilege to serve hundreds of homeowners, investors, and tenants across Northeast Florida. We also collaborate with an extensive network of local employers, realtors, and small businesses to provide unrivaled service to our clients. As a client of Nest Finders Property Management, you’ll experience the many qualities that differentiate us from the competition. Our experienced staff works diligently to provide customized management solutions to independent homeowners and investors with large portfolios. Our aggressive marketing tactics, comprehensive accounting methods, and transparency makes us an ideal resource for any savvy property owner. We also provide management options for Jacksonville’s numerous condominiums and apartment communities. We see ourselves as partners in the property management equation—in order for our business to succeed, we must first help our clients to remain profitable. Whether you are in the market for a new home or searching for the perfect business partner to manage your residential property, you’ll be astounded by the competency and flexibility of our team. From San Marco to St. Johns County and St. Augustine, we can help you tailor a property management strategy for your property in Greater Jacksonville. Ongoing maintenance, regular inspections, repairs, and more…we handle the entire management process from A to Z. We even deal with challenging situations with tenants, including evictions and rent collection efforts for delinquent accounts. Discover the Nest Finders Property Management difference today and say goodbye to the stress of DIY management once and for all. 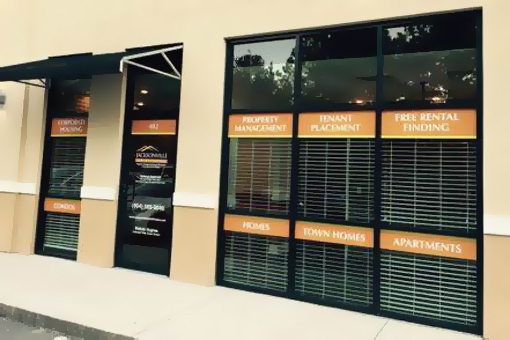 Call us now to learn more about our proven property management in Jacksonville.